There are two types of bucket lists. There are the destinations about which you’ve been dreaming for years. The canals of Venice, the Great Wall of China, and Machu Picchu fit on this list. Then there’s your newer, much different list of places you hope to be able to see in your lifetime. It includes Damascus, Erbil, and Tripoli. You’d love to see these historic cities, but, unfortunately, they’re just not safe. The Bajuni Islands are one of these places. These coral islands lie at the northern end of a string of islands that ends off the coast of Zanzibar in the Indian Ocean. There are six main islands and lots of minor ones. Most of them are uninhabited. Many of them are home to pillar tombs and stone carvings. While they’re surrounded by pristine reefs and huge shoals of fish. They sound like paradise. But there’s one major issue. They’re part of Somalia. The Bajuni people lived on these islands, which sit less than one mile off the Somali coast, long before the British arrived in the late 19th century. 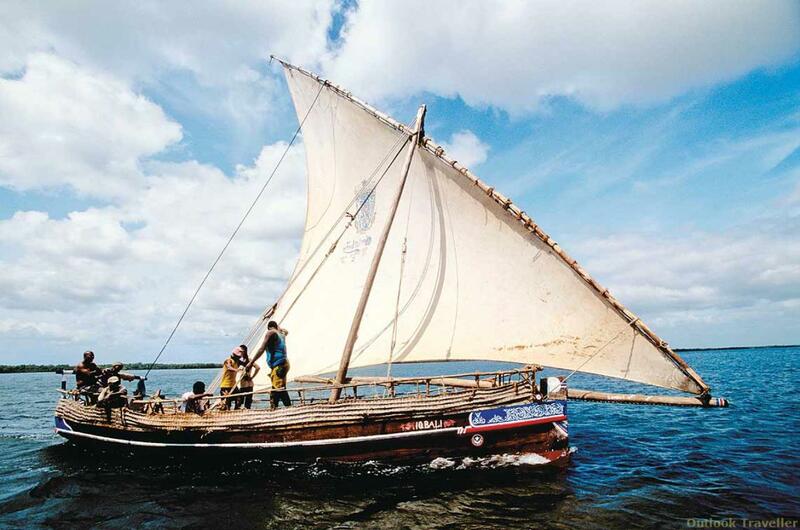 They grew millet and sweet potatoes, built dhows, and traded on the mainland. Life on these quiet islands changed once the country began fighting for its independence, though. An oppressive regime and a civil war forced many to flee—or be ejected—from the islands. Most of the people who remained became strict Muslims. Their fundamentalist views aren’t very welcoming to tourists. It’s too bad. The low-lying islands, filled with small bushes and palm trees, are supposedly breathtaking. Their historic ruins are hidden and untouched. The surrounding water is warm and turquoise; it’s a favorite spot for migrating dugongs. Plus unexplored scuba diving sites reach depths of more than 100 feet. Eventually, these islands could be home to interesting museums, small dive companies, and eco-resorts. You’d definitely extend a trip to the east coast of Africa to visit them. But, for now, they’re dangerous, off-limits, and stuck on your list of places you can only dream of visiting.